Great photo. 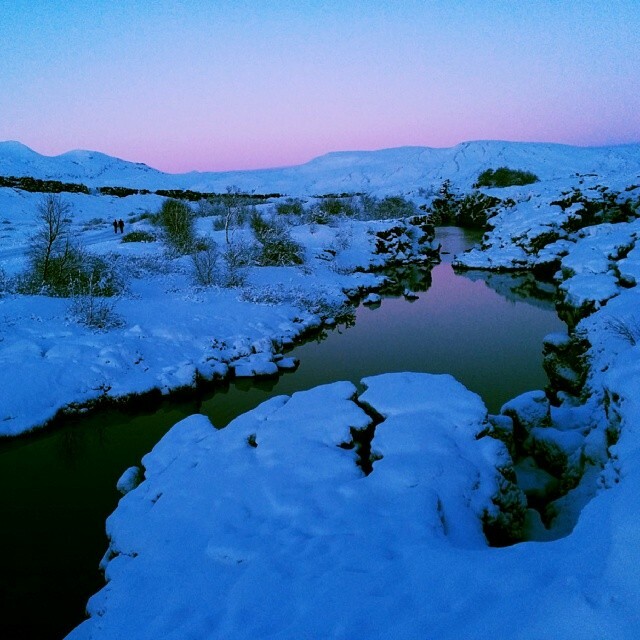 Thingvellir is so beautiful in the snow. I spent a snowy sunset there last week. Thank you so much Hannah 🙂 I will cherish the memory of my visit to Iceland for the rest of my life. What a beautiful country.